In this episode, James talks to Aaron Walker, an entrepreneur, author, and Mastermind guru. Walker is, without question, a veteran entrepreneur. Starting his first business at 18 and selling to a Fortune 500 company nine short years later demonstrates his passion for succeeding. Unwilling to rest on past success, Walker has started, bought and sold eight successful companies over the past 37 years. 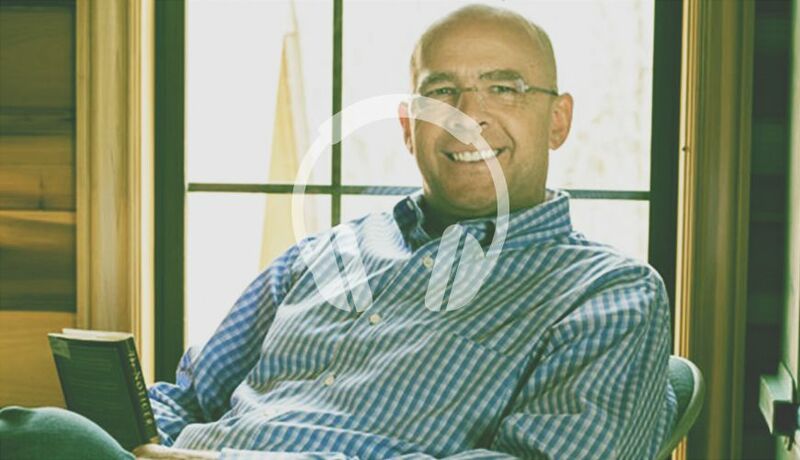 Having a strong desire for personal development has kept Walker in a weekly mastermind group for more than a decade with Dave Ramsey, Dan Miller, Ken Abraham and seven other notable Nashvillians. Walker has enjoyed a 36-year marriage with his beautiful wife, Robin. Today Walker spends the majority of his time helping men grow in success and significance as president and founder of View From The Top, a premier life and business coaching resource. His new book, View From The Top is guaranteed to motivate and inspire you to live a successful and significant life.